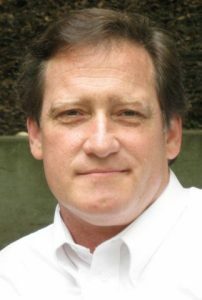 David Crowe founded Safety 1st Home Inspection in 2007 with a sincere interest in the physical and financial safety of home buyers and sellers. Over the years he has performed thousands of home inspections. David is licensed by the state of Tennessee (license #601), and certified by the Home Inspectors of Tennessee Association (HITA) and the International Association of Certified Home Inspectors (InterNACHI). Through those organizations, David has earned the Certified Master Inspector and HITA Master Inspector designations. 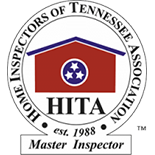 There are no higher designations for home inspectors in Tennessee. In 2013 David was awarded the Joe Bailey President’s Award in recognition of valuable contributions and outstanding service to the Home Inspectors of Tennessee Association. David and his wife Brenda live in Knoxville and have five children in their blended family. Given how hard David and Brenda both work, they enjoy escaping to the beach as often as possible and naps. 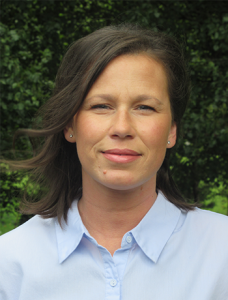 Dana Coppock is not only our full-time office manager, but she is David’s oldest daughter. Dana has worked with Safety 1st Home Inspection for over four years and does an outstanding job of communicating with our clients and their real estate professionals to make sure that all of their concerns are properly documented and passed along for David to address during the home inspection. Dana has an excellent understanding of the home inspection process and will do everything possible to make the experience as painless and as worry-free as possible for our clients. Dana and her husband Robin have been married for sixteen years and live in Knoxville with their four beautiful and above average children.